Adrien Broner (33-2, 24 KO) cannot be trusted – he is unreliable – which is why he is not the favorite here. Mikey Garcia’s (36-0, 30 KO) optimal weight at this time is 135 pounds, but he has moved up to junior welterweight for Broner, while at the same time hoping not to compromise his ability to drop back down to the lightweight division afterwards. Since his loss to Shawn Porter, Broner has not appeared on network television and has been on Showtime exclusively, whereas marquee matchups, e.g. Garcia-Thurman, would more likely appear on CBS to a wider audience. Indeed, against Shawn Porter, Broner only attempted to the last twelve rounds; he was not interested in winning; and his performance was pathetic. If his marketing value has dropped thus, we can only understand why the general public thinks he will lose. But Adrien Broner was most recently impressive at 135 pounds and honed his pattern as a low volume puncher in the division where he could hurt an opponent with either hand on one shot. Had he never fallen off, it would seem natural to favor the bigger, stronger, faster, more powerful Broner. Garcia has made it clear that he wants to be aggressive with Broner because it is assumed that Broner does not handle pressure well, citing Marcos Maidana and Shawn Porter. Those men were bigger than Broner, however. Broner is, in truth, fighting in his optimal weight class of 135 pounds while being able to be as heavy as 140 pounds. 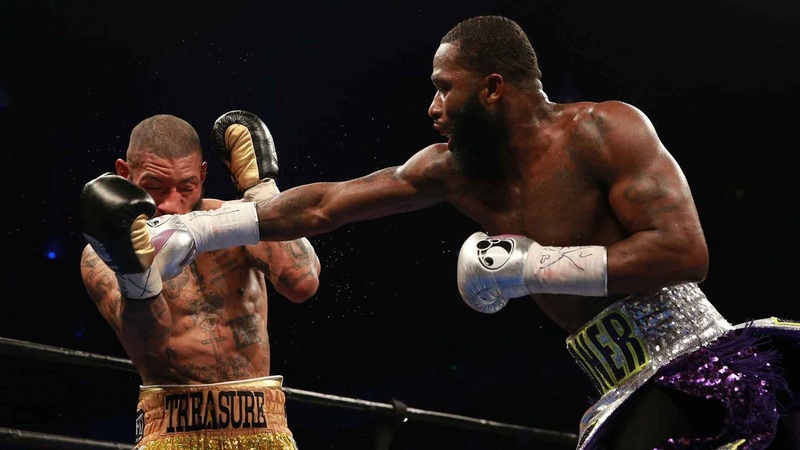 So, had it not been for Broner’s previous poor performances – again, so bad that he longer appears on network television – Broner would be the clear favorite. Both are accurate punchers, but Broner’s hand speed is superb. If his reach exceeds Garcia’s – it may – he really ought to focus on straight punches. In close range, however, it is my belief that Garcia’s punches are more compactly thrown, particularly the left hook. Close range would negate Broner’s hand speed, so that is where Garcia ought to be. Regardless of the range, Garcia’s primary strategy should be to throw a high volume of punches. Broner simply does not throw a lot of punches. As the fight goes on, Broner will fatigue and his hand speed will diminish enough for Garcia to be more comfortable on the outside. I truly expect Garcia to mix it up to force Broner to reset himself into a wide stance. This is likely to go twelve rounds since both fighters take punches well and their work rates will not be exceptionally high. No favorite, in my opinion. The Broner-Garcia fight card airs on Saturday 29 July at 9pm ET on Showtime (USA) and 2am BST on Sky Sports (UK). 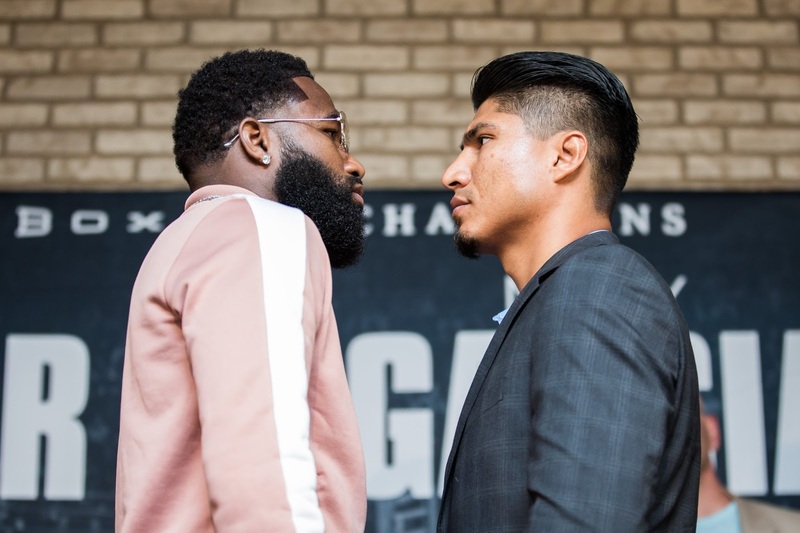 Preview and predictions ahead of super-lightweight bout between Adrien Broner and Mikey Garcia at Barclays Center, NY.